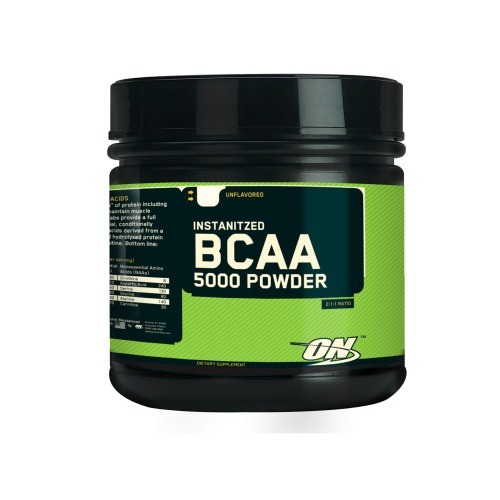 Branched-chain amino acid (BCAA), a fitness nutrition, is an amino acid having aliphatic side-chains with a branch. Three BCAAs, leucine, isoleucine and valine can be found in a proteinogenic amino acids. BCAAs are among the nine essential amino acids for humans It accounts 35% for the essential amino acids in muscle proteins and 40% for the amino acids required by mammals.Athletes use branched-chain amino acids to improve exercise performance and reduce protein and muscle breakdown during intense exercise. BCAA should u taken very cautously as it has some disadvantages also along with benefits. Branched-chain amino acids stimulate the building of protein in muscle and possibly reduce muscle breakdown.The BCAAs are found in foods containing protein, with the highest concentrations in chicken, beef, salmon, eggs, and whey protein.